Car detailing is an important thing to maintain your car for a long time and to keep it shining like new but professional services can be too expensive for you. 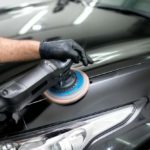 Car detailing includes a group of activities like cleaning, polishing and applying finishing touches to the outer area of the car to make it look perfect in appearance. If you take your car to repair shop often then car detailing is something you need a lot. Car detailing just includes high-quality cleaning to remove the dirt and debris, you can do this on your own. You just need to know about what kind of tools you must have to start the whole process and how you can clean your car in the same professional manner. Start from collecting several cleaning products which are required to wipe off dirt from the car. You need to choose every product carefully that must be suitable for the appearance of your car and must be in your budget as well. 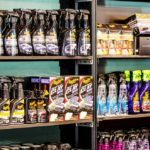 The detailing cleaning products include soaps, car shampoos, different car wash equipment, car wax, car polish, sealants, and many others to bring the finishing. The basic aim of the products is to remove the dirt from the surface of your car and give another layer of protection to the upper layer to keep it safe from any kind of harmful substance. The cleaning products should not be too tough to ruin the polish and appearance of the car. Always check at the small part of the car first before applying it to the whole. 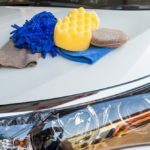 There comes a time after the extensive use of a car that it has lots of dirt and now it has changed into a sticky substance which is not possible to remove from the daily cleaning. 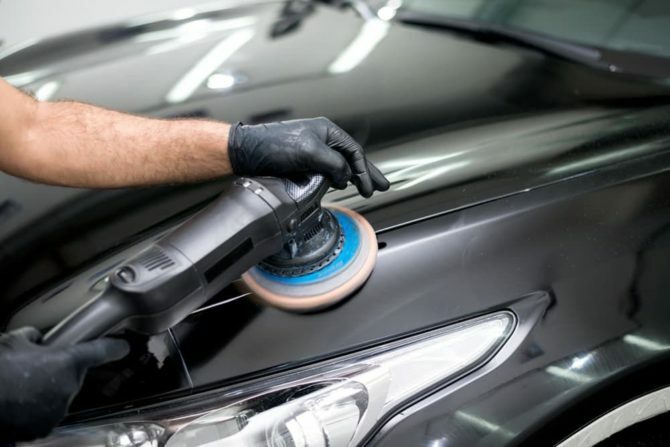 If you are applying different products on the surface of the car to remove the dirt then it will not be completely gone until you use a brush to rub it by keeping light pressure. If you will ever look at the professional auto detailers then you can see how they have a variety of brushes to clean different parts of the car. For the interior of the car, they are going to use a different brush and for the exterior, there must be another one. For the exterior always use a scrub brush so you can remove stubborn sticky substance from the outside by not disturbing the color or shine. For the interior, you can also use scrub brushes but different than the outside because the interior is quite delicate. If you wash your car twice every week but the pressure of the pipe is not satisfying you and you think still due to the pressure you are not able to remove dirt from the car then pressure washer is the solution. Pressure washer comes up with several washing tips and with the adjustable mechanism. You can adjust the equipment first and then clean your car without worries. 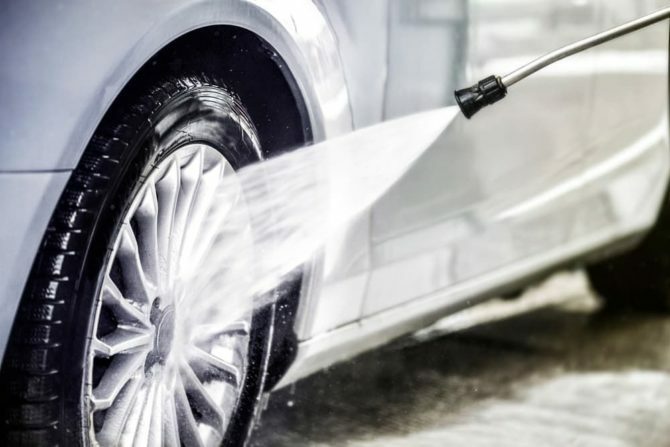 When it comes to the cleaning then pressure washer for car detailing is the most important equipment to keep (click here for more information about pressure washers). The pressure washer also provides up to 80% savings on water and compact in design so you can take it anywhere with you. The best advantage of a pressure washer is that it cut down the extra time you always spend to clean by hand. It can do your work in a few minutes. A car polisher is responsible for giving a new and shiny look to any car but when it comes to the manual polish then you can see how due to the unequal pressure, in the end, you can see some parts are shining and some are dim. 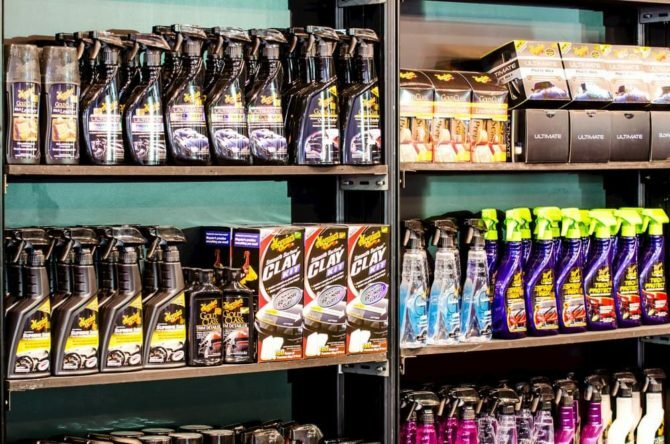 This is the reason why car polisher is your savior and by applying equal pressure throughout the car as well as by applying auto detailing, the polish can be applied equally. While picking the right car polisher, you just need to test different speed variables that can help in controlling the pressure and in the application. Always check the weight as well; it must not be too heavy that it’s hard for you to handle it. Car polisher can be expensive but it’s durable and works for a long time. Once you are done with the whole car detailing thing, the last thing you must check in the car is to look for extra water in corners. 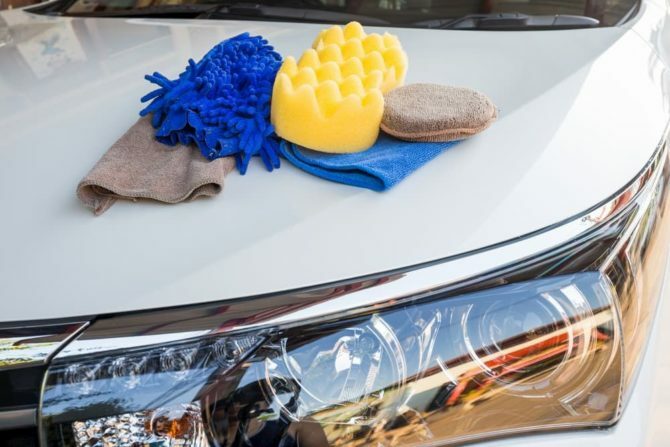 It may be possible that due to the amazing cleaning, some water may creep into the hidden corners of the car where it’s not possible for you to clean it by a towel. Detailing air blower is going to help you out in drying excess water from the car. Start by spraying air into every corner of the car and it will remove every last bead of water as well as any moisturizer. It will maintain the smooth working of your car without creating another set of jamming problems for you. Wax is responsible for providing the excellent shiny gloss and looks to the car. It also helps in resisting UV rays on the surface of the car and from sticking dust particles as well. Wax is responsible for providing a thick layer of protection to the car so even if you are driving in the extreme weather conditions, you don’t have to worry about the appearance of the car. You must also invest in sealant that should be of high-quality. You can also get your hands on the product that are the combination of wax and other products.wax and sealant is going to provide a sleek and shiny look to the car that even dust, debris, and bird poop can be removed in one simple wipe. Car detailing is essential to maintain the appearance of the car for a long time and now with the help of above-mentioned products, you can do this by yourself. in this way you will be able to save some money and also can understand the nature of your car.